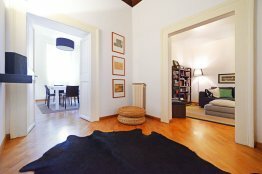 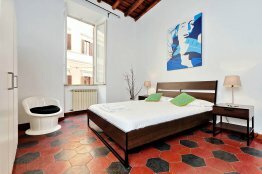 This Spanish Steps cozy apartment is the perfect refuge after a long day of sightseeing in Rome! 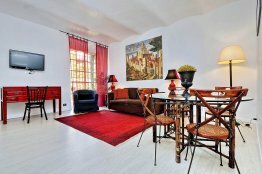 It lies on the quaint Via Mercede. 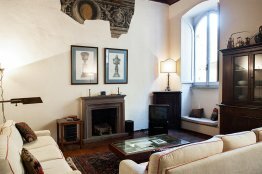 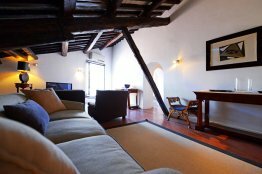 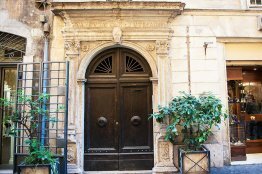 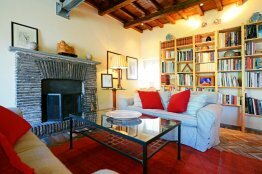 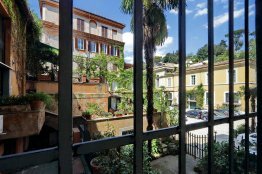 This apartment enjoys its proximity to the bustling Spanish Steps, whilst remaining secluded from the throng. 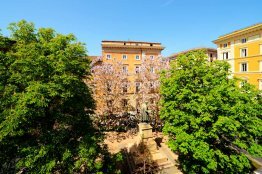 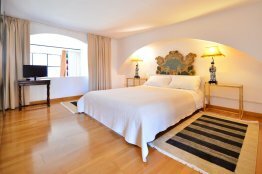 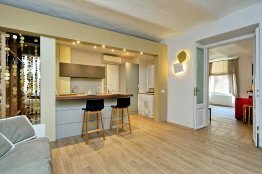 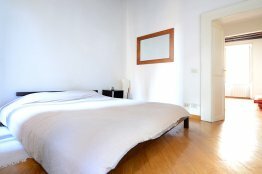 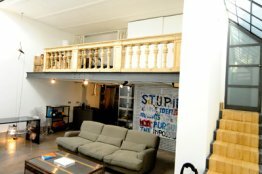 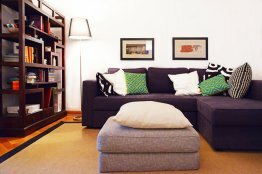 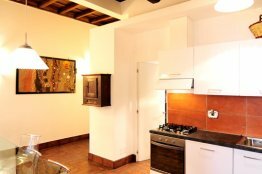 You will find this Spanish Steps bright apartment in a beautiful and peaceful building. 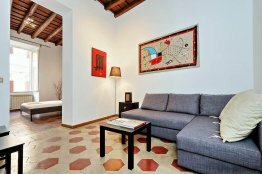 It has a courtyard on Via Margutta. 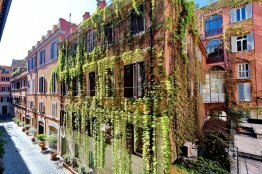 A hedge fences in this property, and the entrance is reached through a gravel road. 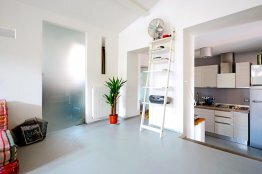 A concierge will lead you up to the 2nd floor (with a lift) to your apartment. 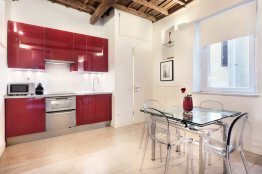 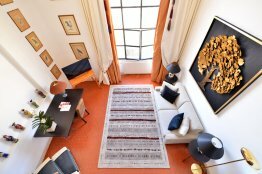 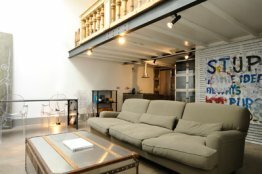 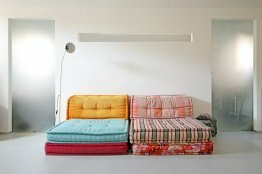 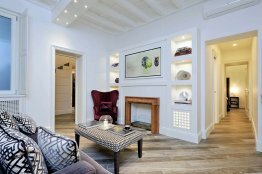 This Margutta stylish loft lies on one of the most elegant streets in Rome. 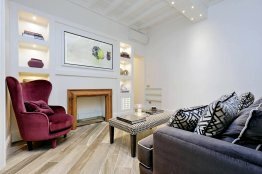 This unit is on the second floor of a charming old building and is on two levels.